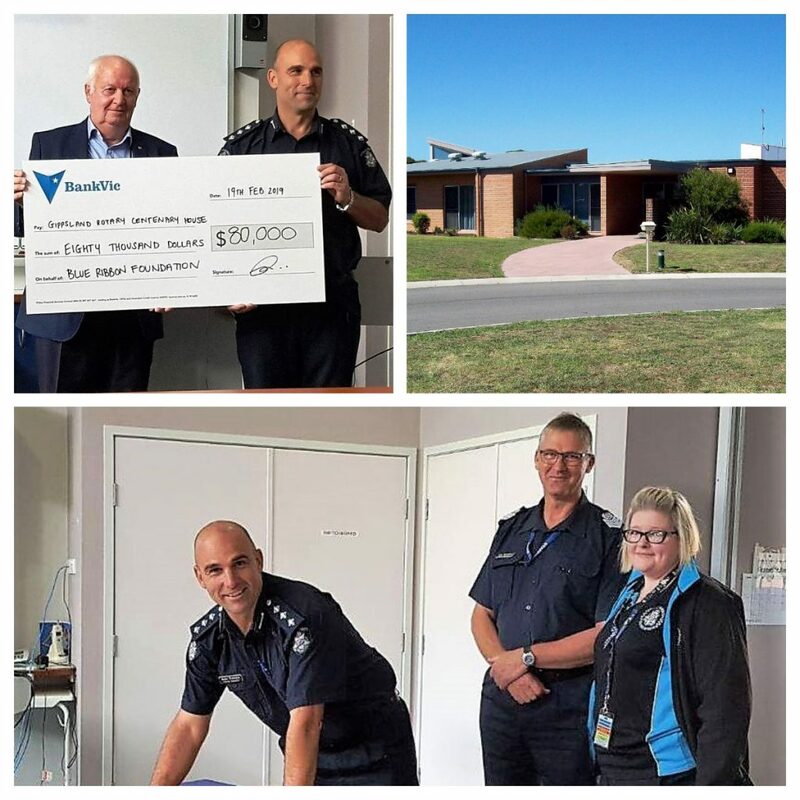 Congratulations to our Victoria Police Blue Ribbon Foundation – Gippsland Branch who yesterday donated $80,000 towards building stage 3 of the Gippsland Rotary Centenary House (GRCH). This is a community-based not-for-profit accommodation facility, for patients and their families who are attending the Gippsland Cancer Care Centre at Latrobe Regional Hospital. The Gippsland branch committee has done amazing work to raise the funds and we sincerely thank the local community for their wonderful support. 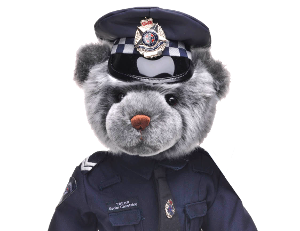 This will be dedicated to Victoria Police Officer/s who have died in the line of duty. Further details on the dedication will be announced once stage 3 of the works is completed.